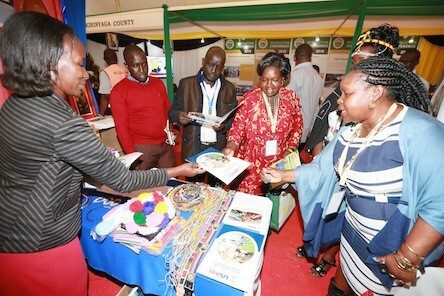 SymbioCity Kenya is a partnership between Kenya’s Council of Governors (CoG) and Sweden’s Association for Local Authorities and Regions (SALAR). The programme is funded through the Embassy of Sweden in Nairobi. 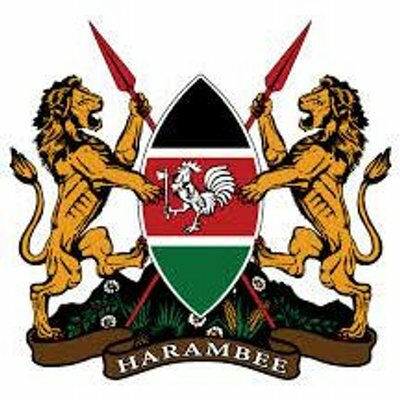 The Council of Governors provides a framework for consultation and cooperation between the national and county governments, and amongst county governments, in Kenya. The Swedish Association of Local Authorities and Regions is the body that represents all local governments in Sweden. SALAR has a long history of supporting Swedish municipalities to deliver better and more efficient services to its citizens. Like the CoG, it is a politically governed organization. SymbioCity Kenya is implemented through Pilot projects in small towns in seven counties. These were selected through a competitive process in 2016. The Pilots help build the capacity of urban stakeholders and formulate a holistic vision for towns based on a sound understanding for assets and challenges. The programme also provides small investments for concrete change projects. Since 2010, SKL International has used the SymbioCity Approach (SCA) as a concept and a platform to support sustainable urban development around the globe. The overall objective is to contribute to improved health, safety, comfort and quality of life for poor people living in urban areas. With continued support from Sida, SKL International now takes the concept into a new era integrating a stronger focus on poverty reduction and gender equality. From December 2015 the SymbioCity Approach 2.0 Programme is off the ground and will last until December 2020. SymbioCity Scenarios aim to increase awareness of some of the numerous opportunities available to local councils seeking to steer their cities towards sustainable development. In this area there are many valid and different points of views and large- and small-scale solutions depending on differing conditions and cultures. Swedish expertise offers support and knowledge to help you to create your plan towards a more sustainable city. Urban development is about people and their lives. People grow up, live, work, consume, access services and interact in cities and towns. They should therefore be involved in shaping the development of their urban environment, and the participation of diverse stakeholders contributes to good urban planning, poverty reduction and sustainable development. Participation is closely linked to internal and external communication. Effective communication will counter misunderstandings and rumors, prevent conflicts, share information, and provide important input to discussions, analyses and plans. Communication and information sharing are essential for transparent and accountable governance.